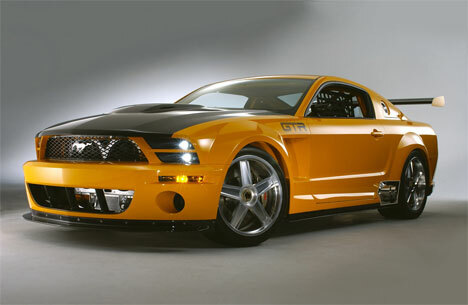 If you are searching for parts for mustang then UNeedAPart.com is the place to find them! We have all types of mustang auto parts, we have mustang gt parts, mustang cobra parts, used mustang parts and mustant body parts. Also be sure to check out all the other ford parts we have through our main used ford mustang parts page! Our nationwide network of junk yards and wrecking auto salvage yards carry a huge selection of mustangs and used ford mustang parts. To find the mustang parts you are looking for please select your year and make on the form above and click next step.